Most things have their use-by date and for the New Atheism it came and went in a rush while we were watching Tony win an election and the Middle East lurch into its next abyss; like milk, the New Atheism soured all the more rapidly in the heat it generated. Some suspected it wasn’t here to last and of course McGrath wrote a book about it ten years ago (he writes a book about everything) before we even knew it was New. (The use-by date of Christianity has been predicted too, through the centuries, but, in the famous words of the advisor to some distant French king who longed to free his dominion of Christians, “the church of God is an anvil that has worn out many hammers.”) Well anyway, here’s another atheist tired of the new variety. And yes, admitting perhaps, that what gets in the way of serious Christian faith is not, in the end, the serious (or not so serious) argument, but materialism and apathy. Although he doesn’t quite put it that way. Changes recently to legalise child euthanasia in Belgium; discussed here by Denise Cooper-Clarke. How did Elvis and a 17-year-old girl change the way Christians worship God? These two articles are from a book called Why men hate going to church, and they both challenge core elements of evangelical Christian culture—be warned! This one is about the change in worship style (from extolling to experiencing God) and this one questions the biblical warrant for the way a ‘personal relationship with Jesus’ is presented in evangelical culture. Both articles are good grist for the mill. 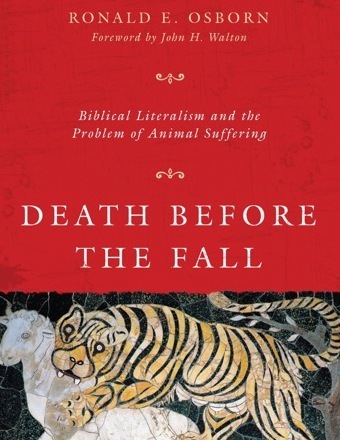 Two weaknesses perhaps: I think the place of the pentecostal movement is left out in the short articles and I also think that the author identifies the emotions with an outward show of emotions. Working in Latin America for years we often heard that the British were cold. Wrong: the British are more reserved; they too have emotions (!) but choose not to gush quite so much. Anyway… none of this is meant to be an argument for one worship or cultural style or another; it’s just food for thought. Arguments based on the threat of overpopulation have been used for many purposes including sterilization, mass distribution of contraceptives and, most recently, playing a part in climate change discussions. But there are good reasons for thinking that overpopulation is not a real threat. See here. Mark Durie from Melbourne tends to go where most people fear to tread. He challenges political correctness and safety again in this analysis of ex-UK PM Tony Blair’s recent comments on Islam. It’s worth a read although it will take you a few more minutes than reading a FB post. Here. The bottom line: across geographical areas and public and private schools, upper-middle-class youngsters show alarmingly high rates of serious disturbance. The high rate of maladjustment among affluent adolescents is strikingly counterintuitive. There is a tacit assumption that education and money procure well-being, and that if children falter, they will swiftly get the appropriate services. Education and money may once have served as buffers against distress but that is no longer the case. Something fundamental has changed: evidence suggests the privileged young are much more vulnerable today than in previous generations. The evidence all points to one cause: pressure for high-octane achievement. The children of affluent parents expect to excel at school, in multiple extracurricular activities and also in their social lives. They feel a relentless sense of pressure that plays out in excessive substance use, and in crippling anxiety and depression about anticipated or perceived “failures”. 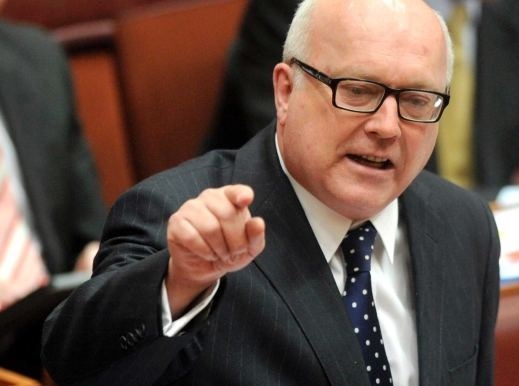 The Attorney-General says “People do have a right to be bigots … in a free country people do have rights to say things that other people find offensive or insulting or bigoted.” See here. True? Yes, I think so. In a culture of overwhelming political correctness it seems to me that people should have the legal right ‘to be a bigot’ (which is not the same as saying that bigotry is morally defensible.) Why? Because our culture has lost the original sense of what it means to be tolerant; it used to mean putting up with people with whom you disagree, but now it means that it’s morally wrong to express disagreement. To put that all another way, ‘bigotry’ now is simply to disagree with what is the politically correct point of view. And it should never be illegal to disagree with commonly accepted opinion. A case in point: if it is politically incorrect to suggest that certain behaviour is ‘sinful’ or even just ‘morally wrong’ then anyone who expresses that opinion publically would be called a bigot. So today, if someone suggests that abortion or euthanasia or homosexual marriage is wrong, they are likely to be called a bigot. And our laws ought to defend that person. Even if we disagree with their opinion. 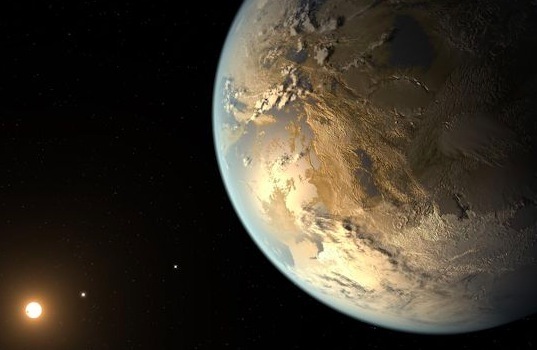 NASA announces the discovery of the first earth sized planet in the ‘habitable zone’ of a star. Now ask yourself, why do we find that interesting? For the same reason it would be interesting if we bumped into a fellow countrywoman/man in the backblocks of a distant country? Or because it provides evidence that there might be other life out there? How’s this for a theological argument; “the God of the Bible is creative in abundance so it would seem on the face of it, highly likely that there would be life elsewhere in the universe”? More on the possibilities and implications can be found here at the ISCAST (Christians in science) site. 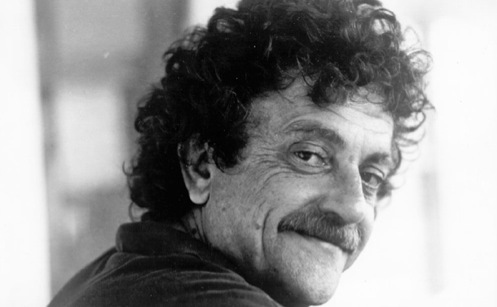 “If Christ hadn’t delivered the Sermon on the Mount, with its message of mercy and pity, I wouldn’t want to be a human being.” Famous writer and speaker Kurt Vonnegut (recently died) speaks highly of Jesus and his morality but just doesn’t get the significance of Easter. Here. Who could deny that it’s good news that the battle against poverty and disease is being won? Thank God that at last the end is in sight (still decades away) when no one will go hungry or die unnecessarily through lack of basic health care. See this article in the NYT by Jeffrey Sacks or check out the stats at gapminder.org. And yet look at the rich healthy West: eating ourselves to death, worrying ourselves to death, amusing ourselves to death… Health and wealth do not bring either wisdom or meaning to life and are a poor substitute for what humans are made for. Geoff Thompson reflects here on Tony Jones’ question about ‘believing in Genesis’ to Miroslav Volf on Q&A last week. The stereoptypes of the faithful need to be replaced by obviously thoughtful and intelligent Christians like Volf or Williams who leave people like Tony Jones perplexed rather than confirmed in their prejudices.